Tips: Women, how to save money in 2018? With a new year underway, we all have some kinds of resolutions. Some want to lose weight, be healthier, or even quit a bad. However, one thing that’s often overlooked as a resolution is saving money! We’ve just come off of a holiday season geared toward spending money so it’s likely we could all benefit from saving a little. Check out these awesome money savings tips to use in the new year. This goes without saying. Before you can save money, it’s essential to figure out how much you have left over in your budget to save in the first place. A good budget will take into account the things that you need that aren’t going anywhere and are consistent (rent, car payment, etc.). Then it will take into account things you need but are variable (utilities, groceries, etc.). After all of that is taken care of, a vital piece that a lot of people don’t take into account is wants! You’re not going to actually only spend what you need, so create a safety net, that is fixed, for ‘other’ expenses. Then and only then will you know how much is leftover for saving. Some people also really like the envelope system. This is a method of budgeting that allows you to set aside specific amounts for different bills or categories. If this is something that appeals to you, it’s worth doing some research. However, if you don’t like the hassle of paying cash, there are apps and savings accounts that let you choose how much money to allocate different categories. 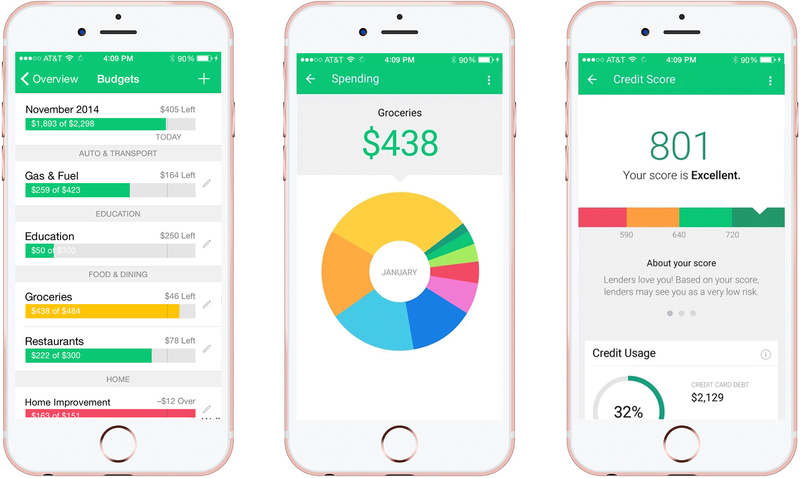 There are a ton of great apps out there that will help you monitor your spending. It’s a good idea to try out multiple apps and see which one works best for you. Some apps such as Mint.com let you manually input information about your spending, while others automatically take the information from accounts that you choose to link to it. This tip will depend significantly on your comfort level with information sharing. It also doesn’t hurt to take out your good old pencil and paper and balance your books that way! When we think of saving money, we typically think of setting money to the side. Nevertheless, this is not the only way. Not spending is also a good way to save money! So, whip out those good old-fashioned coupons and save yourself some dough. Even if you only save fifty cents, it’s worth it. Don’t want to be a coupon lady? 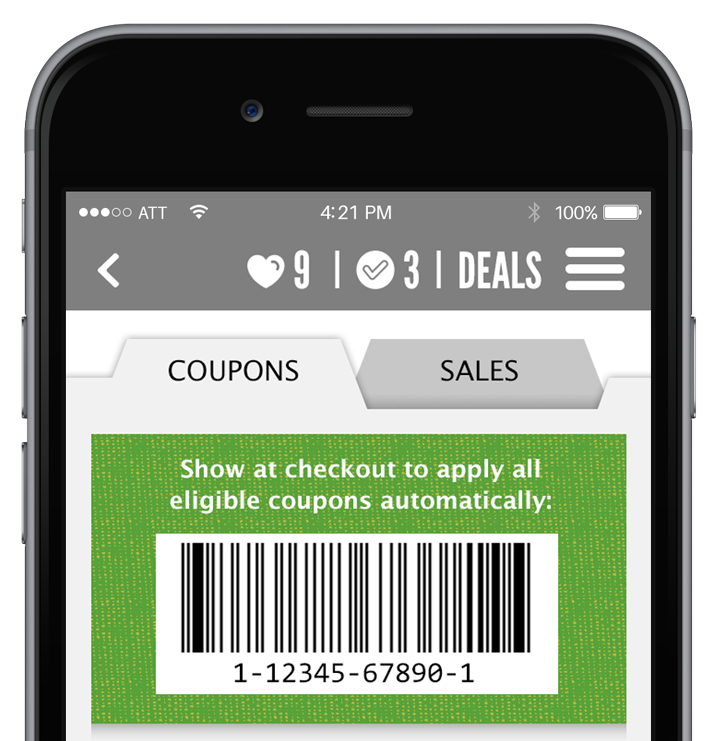 Try digital coupons. A lot of stores have their own coupons or even the manufacturers coupons you find in Sunday papers already on their loyalty cards; you just have to apply them. 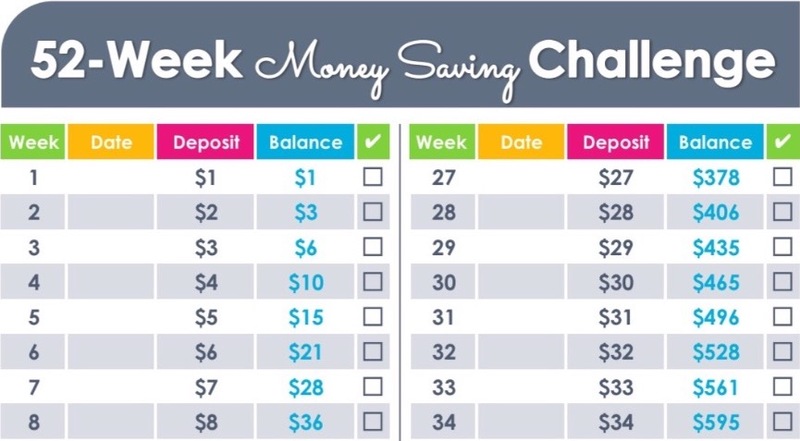 This is a great way to save money towards a goal. If you know how much you want to have saved and a time by which you want to have it saved, this is a wonderful option. There are pre-made money-saving challenges that you can easily find in places like Pinterest. If none of the options that are already out there work for you, tweak it! There are a lot of challenges that snowball, which may not work for your steady budget. Make sure you take note of this up front and plan accordingly to make equal payments. Automation goes hand in hand with the previous tip. If you know how much you want to save and how often, save yourself the headache of having to remember to set the money aside. This is also a great mind trick because if you don’t see the money coming out, you won’t miss it! You’ll get used to the money not being there. This works best if taken at the same time you get paid. It also only works if its consistently the same amount, meaning no snowball methods. Don’t worry though, if you notice you still have plenty of money left over, you can always increase the amount, it doesn’t have to be permanently fixed at one amount.